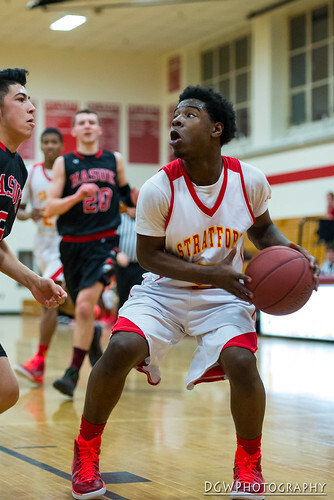 Myles Bailey scored 22 points to power Stratford High to a 60-48 SWC victory over Masuk High at Needham Gymnasium on Tuesday night. 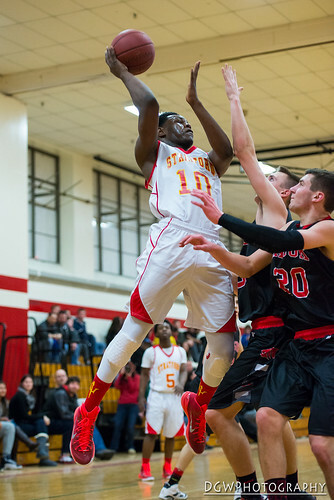 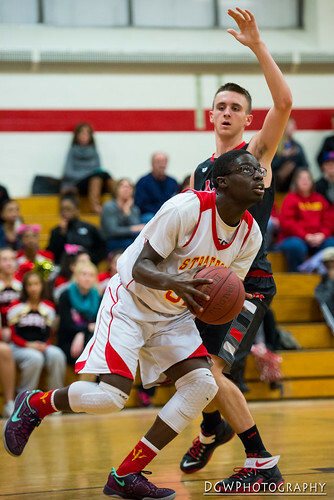 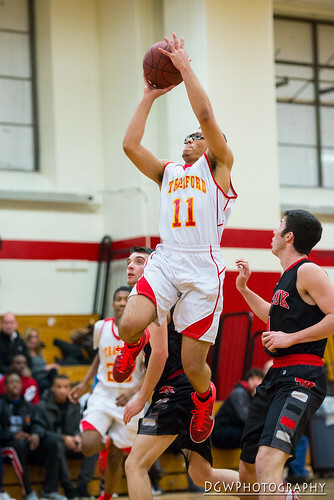 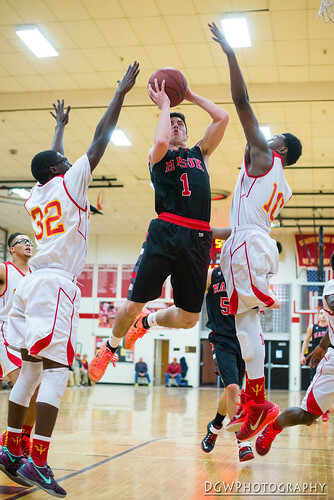 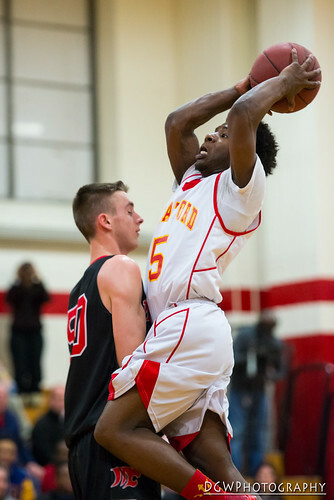 Mar’Quess Daniels added 10 points and Sam Breiner and Mike McClean notched seven apiece for the Red Devils, who improved to 9-8, 5-5 in the SWC. 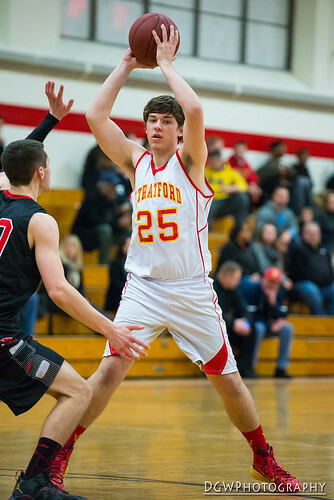 Stratford has won four of its last five games following a four-game losing streak last month. 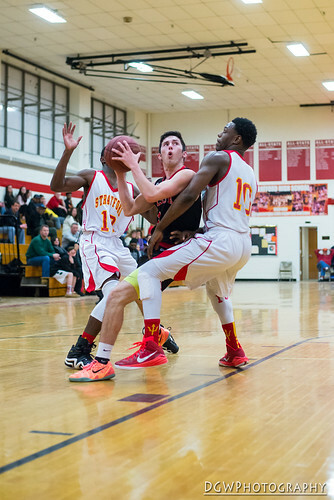 More pictures from this game on flickr.